Coming this August. Includes a chapter on THE STRANGE CASE OF DOCTOR JEKYLL AND MISS OSBOURNE (1981) by yours truly. At time of writing, I only had a middling YouTube print to work from. Now, of course, there’s a spectacular restoration on BD/DVD courtesy of Arrow Films & Video. More information on this volume can be found here. It will also be available to order from Amazon. 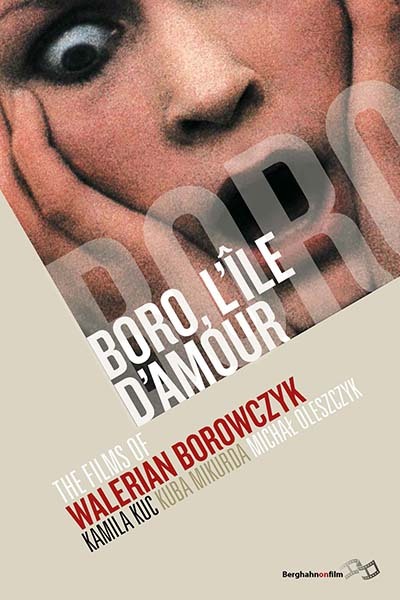 This entry was posted in book chapter, film, movie reviews and tagged arrow films and video, the strange case of doctor jekyll and miss osbourne, Walerian Borowczyk. Bookmark the permalink. And “Blanche”? A sublime masterpiece, that.